​You can have it all with this one. Best, long lake view from popular and rare 3rd floor Celiana floor plan - NO UNITS ABOVE YOU. End unit with extra windows provide LIGHT and BRIGHT living. 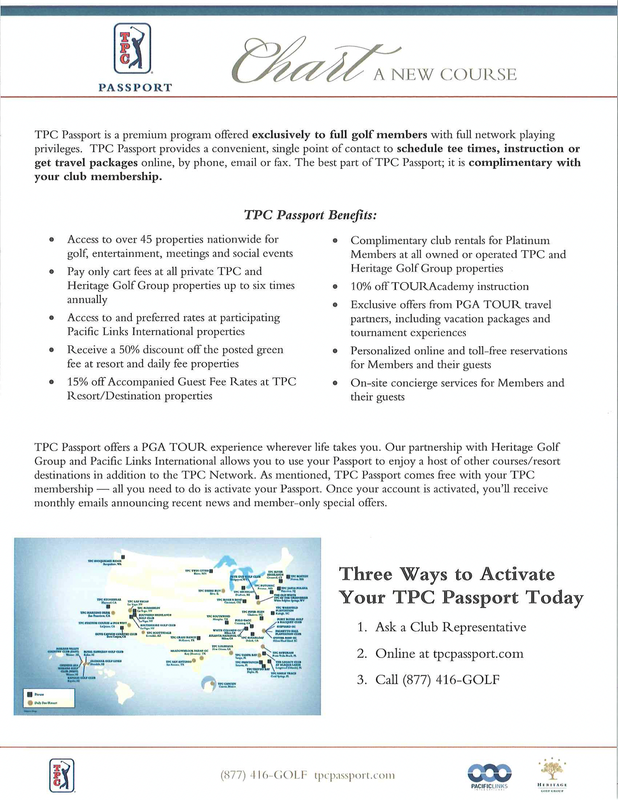 Golf Club Membership with TPC reciprocal privileges. Walking distance to the golf club. Room for guests with 2 bedrooms and enclosed den. Newer furnishings. UPGRADES including custom paint and wainscoting, upgraded lighting, custom kitchen backsplash, upgraded frameless shower, and Nest smart thermostat system. When you are not inside relishing your slice of paradise, you could be enjoying the amenity rich Treviso community by relaxing by the resort, lagoon style pool, grabbing a drink and bite to eat next to the pool, enjoying a spa service, sweating it out at the state-of-the art fitness center, meeting up with friends for a tennis match, getting a round of golf in at the championship golf course or having a fantastic dinner at the club. Enjoy the short 5-mile drive to downtown Naples and the white-sand beaches. Rental income already booked if desired. Last 2 Celiana 3rd floor units that sold were listed for $364,900 and $359,000. Treviso Bay is a premier community on the Southern end of Naples. 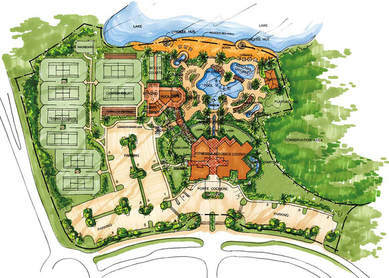 The community is packed with beautiful homes and resort style, award winning amenities. The community is surrounded by expansive preserves that allow the residents and visitors to enjoy Southwest Floridas natural beauty. 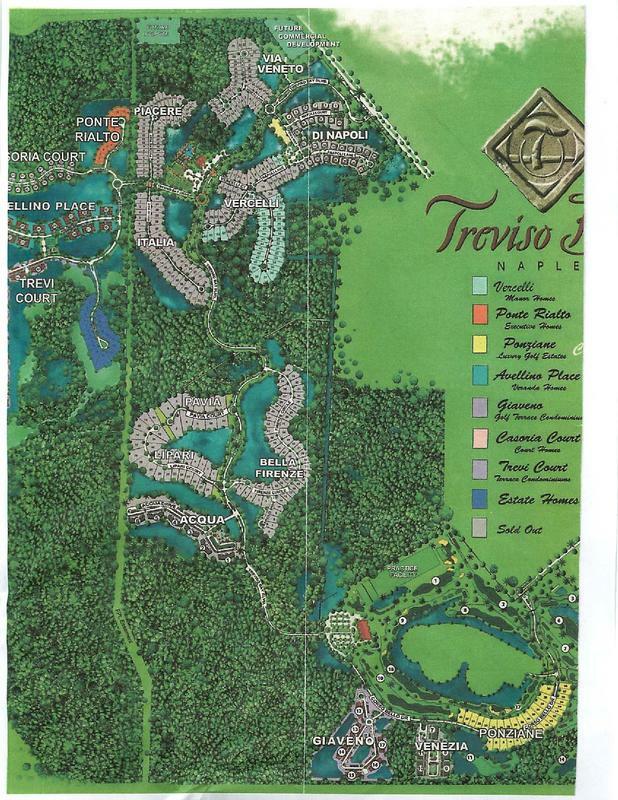 Residents of Treviso Bay is just minutes away from Naples’ famous 5th Avenue elite shopping & entertainment district, pristine beaches and is surrounded by the natural beauty of the Rookery Bay National Estuary Reserve.